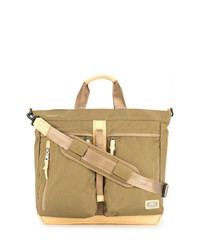 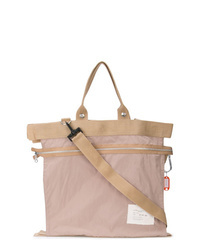 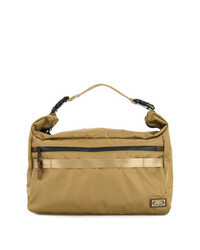 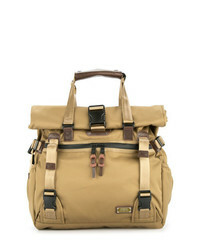 Camiel Fortgens Tote £481 Free UK Shipping! 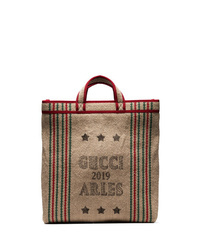 Gucci Courrier Soft Gg Supreme Tote £1,268 Free UK Shipping! 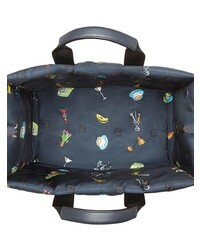 As2ov Double Tote £244 Free UK Shipping! 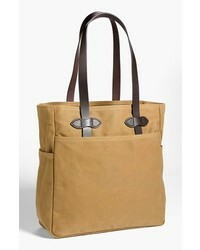 Fendi Printed Shopper Bag £1,149 Free UK Shipping! 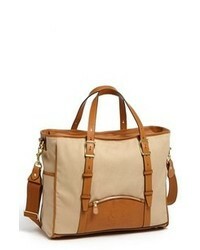 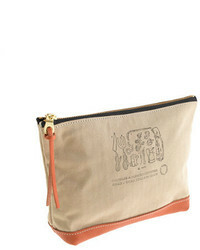 As2ov Square Tote £239 Free UK Shipping! 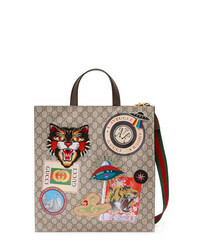 Gucci Beige Juta Arles Print Straw Tote Bag £587 Free UK Shipping! 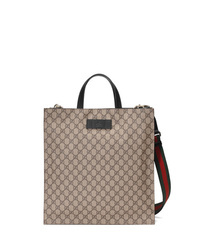 Gucci Soft Gg Supreme Tote £757 Free UK Shipping! 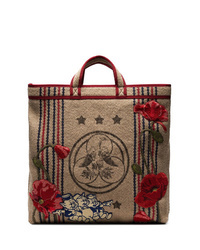 Gucci Beige Embroidered Pig Patch Jute Tote Bag £834 Free UK Shipping!